For over nineteen years, Steve has been obtaining favorable property assessments and tax reductions and refunds for his clients by challenging fair market valuations and securing real estate tax incentives. He has represented commercial, industrial and residential property owners in assessment appeals at the Cook County Assessor, the Cook County Board of Review, the Illinois Property Tax Appeal Board and in the Circuit Court of Cook County. Steven also practices in the offices of Assessors and Boards of Review throughout Illinois. Steven Kandelman is a past Chairman of the Real Estate Tax Committee of the Chicago Bar Association (2012) and the Real Estate Tax Assessment Subcommittee (2010). He has also been a highly regarded speaker at the Continuing Legal Education seminars of the Chicago Bar Association on the subject of Real Estate Taxation. Steve is a current member of the Illinois State Bar Association (ISBA) State and Local Taxation Committee and has authored articles for the ISBA Tax Trends newsletter. 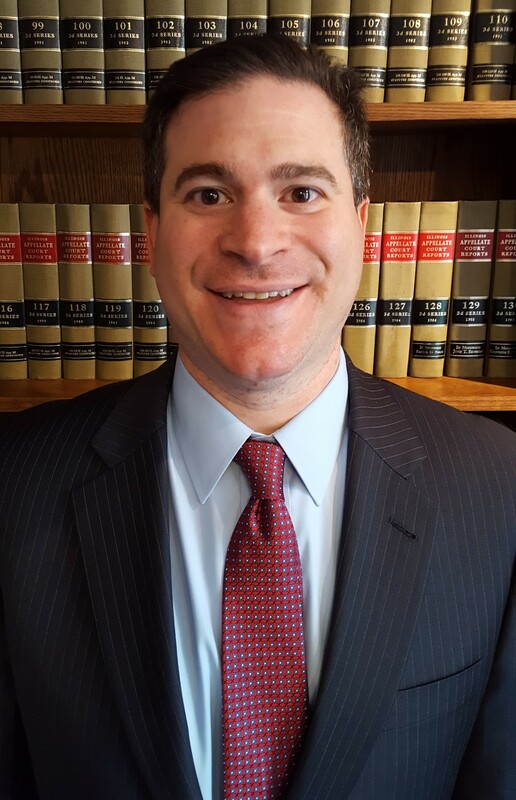 Mr. Kandelman received his Bachelor of Arts degree from Northwestern University and his Juris Doctorate from the Chicago-Kent College of Law.